Отель Wangsi Hotel находится в городе Yajiang. Accepting only Mainland Chinese citizens, Wangsi Hotel offers cosy guestrooms. Free WiFi is available in all areas and you can enjoy free parking space. 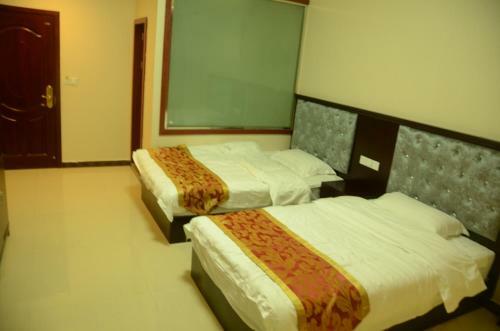 The rooms are air-conditioned and carpeted. You may find a flat-screen TV in the room.